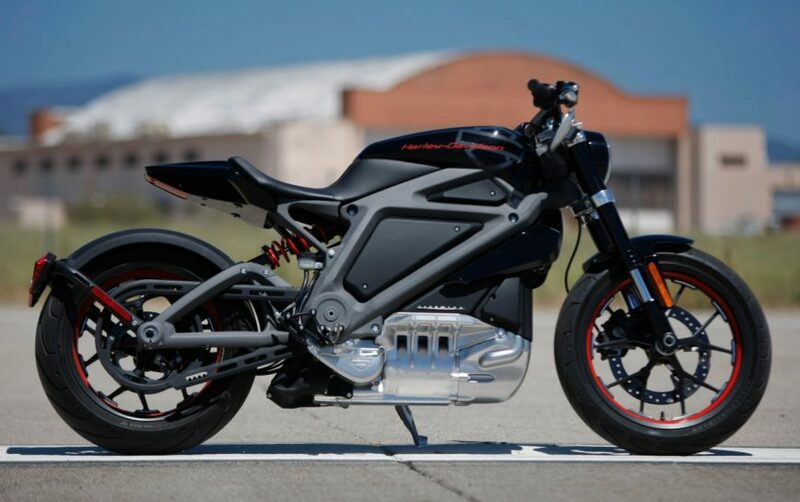 Very good news for motor fans: Harley-Davidson is creating electric motorcycles. 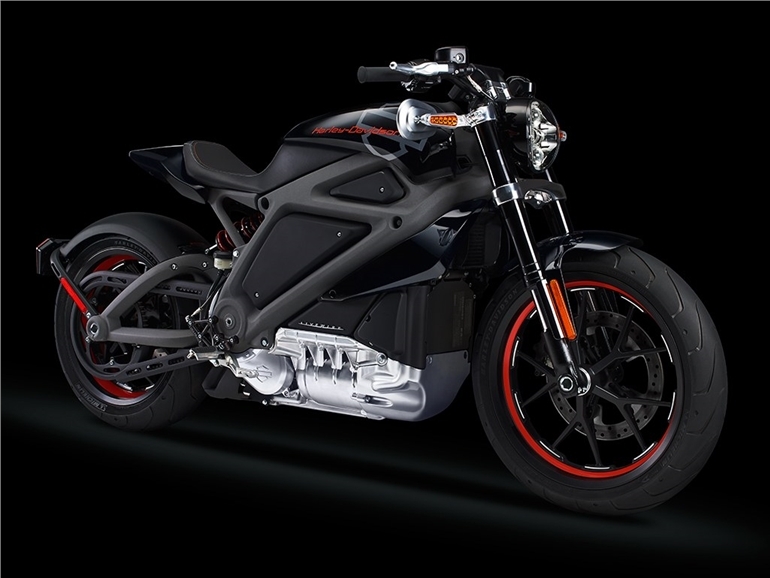 The first one is expected to be on the market in 2019/2020. Not everyone is excited, afraid it will break the brands image of being loud and rowdy. But becoming electric doesn’t mean losing its cool. It means you can drive, enjoy the environment and your freedom..and being able to do it again and again.